You may communicate with us anytime using the button below or email us at co[email protected] – we’re happy to help! 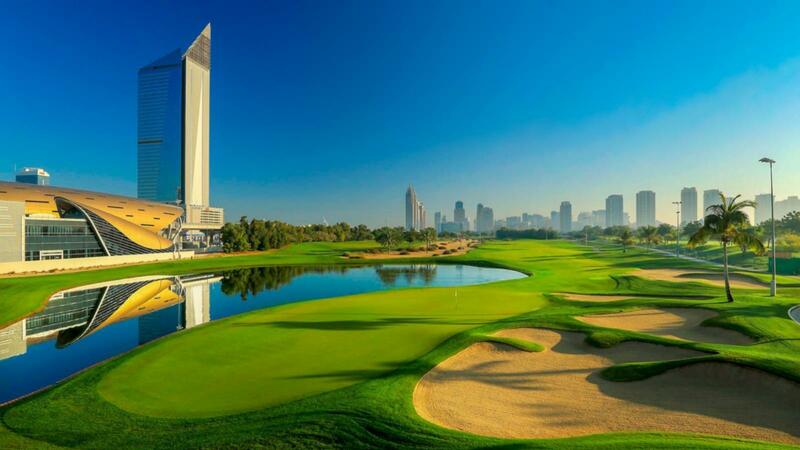 Emirates Golf Club's second championship golf course, which opened in 1996, was named 'The Wadi', taken from the Arabic word for 'valley'. 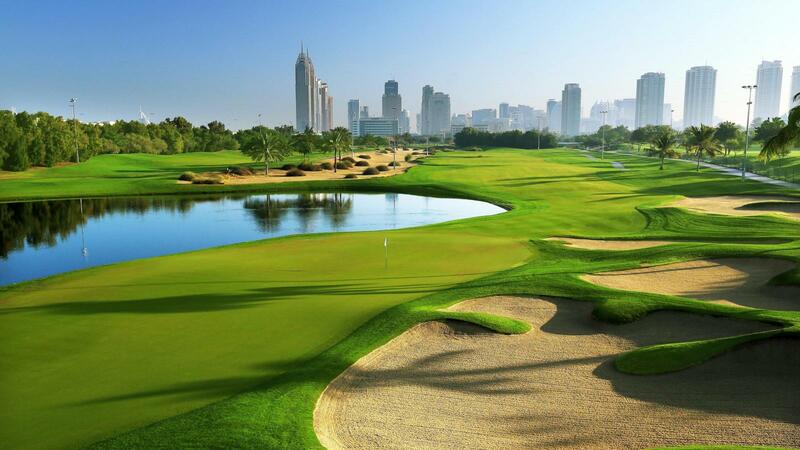 Redesigned in 2005 by golf legend and six-time major winner Nick Faldo, the course now combines a stunning visual design with the nuances and challenges of any championship course in just the right measure, providing visitors an exceptionally enjoyable golfing experience. A natural wadi running the length of the course comes in to play without being classified as a hazard, and along with Faldo's trademark tees and bunkers are combined with the naturally rugged terrain to create a unique golfing experience. 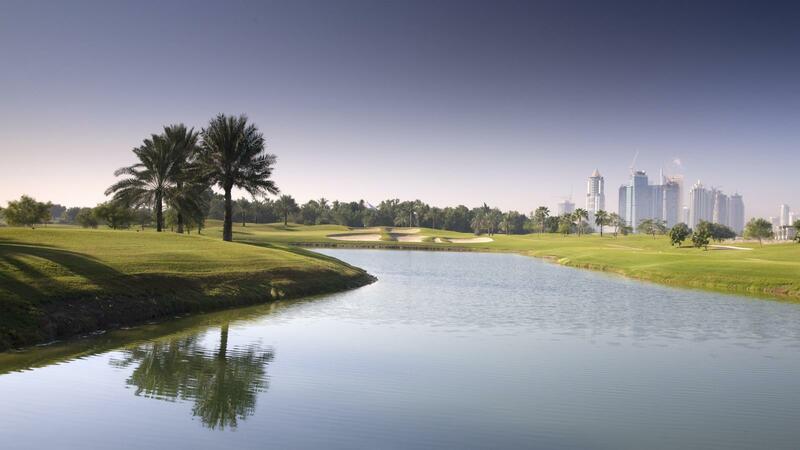 As the only fully floodlit 18-hole course in Dubai, the Faldo course continues to light up the night sky enabling golfers to enjoy a full round of 18 hole championship golf in the heart of Dubai. 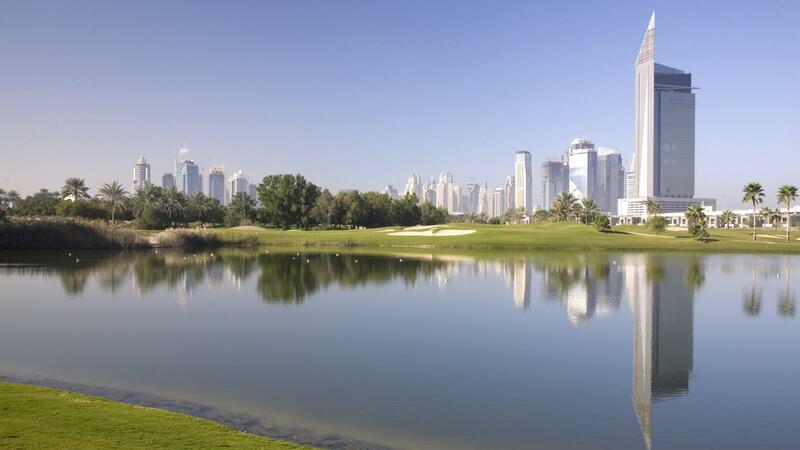 Open to the public and members alike with highly competitive rates for 18 holes and 9 holes, the exciting development extends play from 5pm until midnight everyday of the week, with players able to tee off as late as 7. 45pm for 18 holes and 9. 55pm for 9 holes on the championship course. 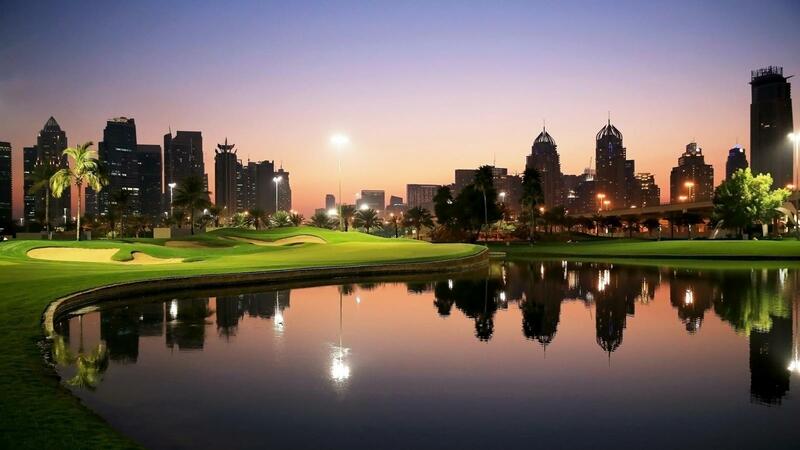 Since its highly successful launch in April 2010, night golf continues to bring the enjoyment of the game to even more people, offering a truly unique and memorable golfing experience for all. Great service loved playing night golf and the hire clubs were good too. Note there is a spectator charge and the spectator must also wear a collared shirt. 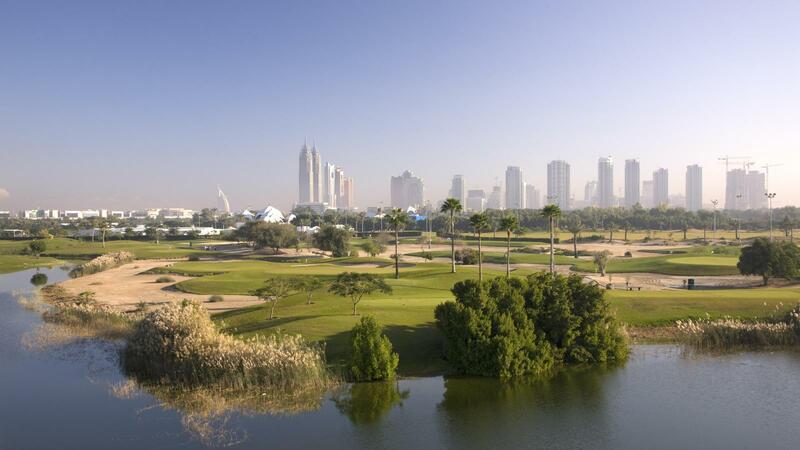 Very nice course but quite difficult with the water and sand. Very well looked after by the staff. Bunkers not the best. And work on the cours. I had to play alone. no effort was made to find me a golfing partner for the round. There was bird faeces on the seat of the buggy. The clubs hired were filthy. The bag they came in was scruffy old and untidy. There was no complimentary sleeve of golf balls (unlike Troon). No course guide was available to buy and keep as a souvenir. The only redeeming features were the friendliness of the members and staff and the food in the restaurant was nice.